The Presidential candidate of the People's Democratic Party (PDP), Atiku Abubakar, has finally visited the United States of America. 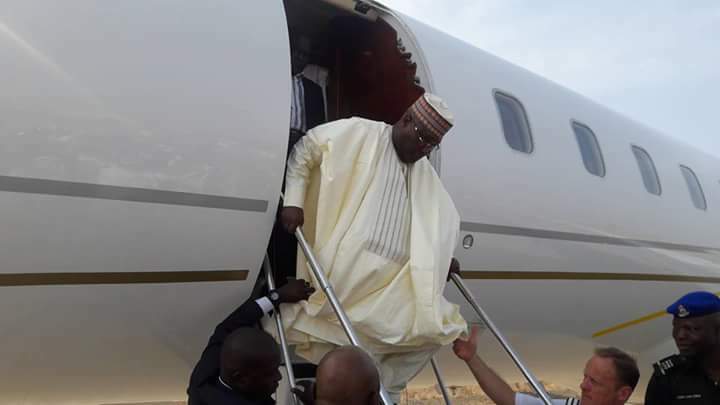 It was gathered that Abubakar, a former Vice President of Nigeria, arrived at USA on Thursday, January 17, having departed Nigerian on Wednesday evening. Reports revealed that Abubakar’s row with the US authorities began after the FBI investigated a bribery scandal involving William Jefferson, former US congressman, in 2004.